Every now and then I read about a product that has the beauty industry raving, so I’ll give it a try. Often, the products don’t live up to the hype, but sometimes I find a gem. 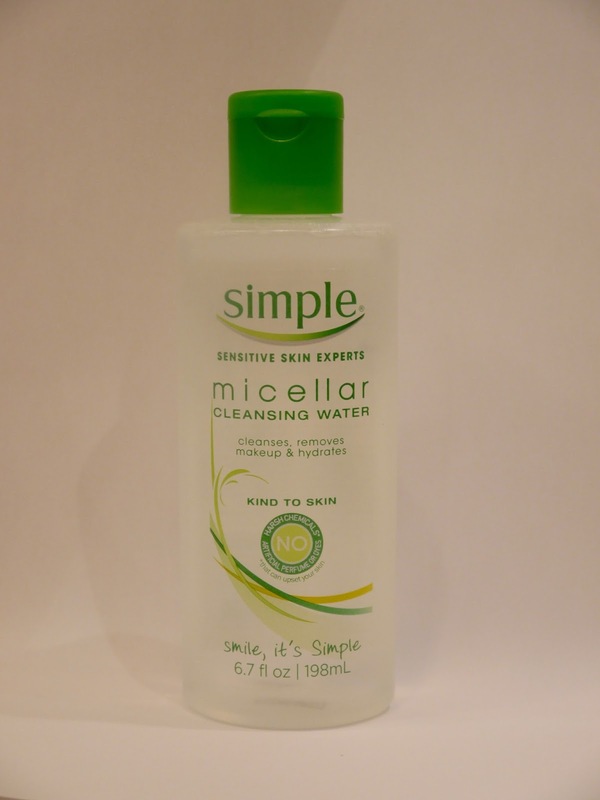 Micellar water falls into the latter category. It contains micelles, which are small particles of cleansing oil that are attracted to other oils and dirt, so micellar water gently removes impurities without drying out one’s skin. It can be used as a cleanser, makeup remover and moisturizer. Best of all, it can be purchased at a drug store for under $10!